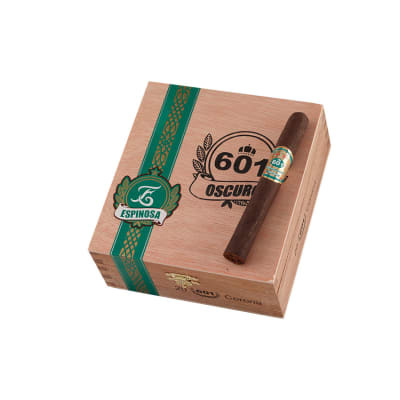 601 Green Label Corona cigars come courtesy of tobacco mastermind Amilcar Perez Castro. 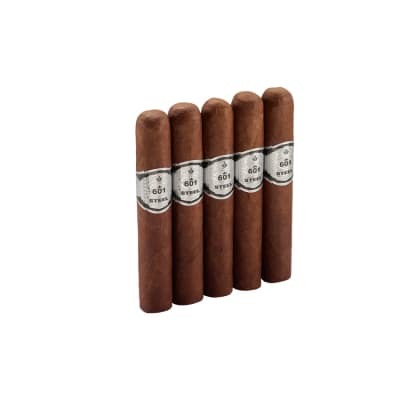 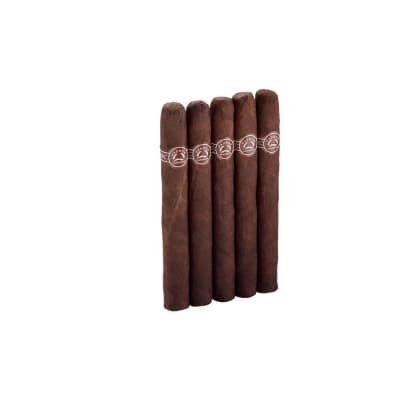 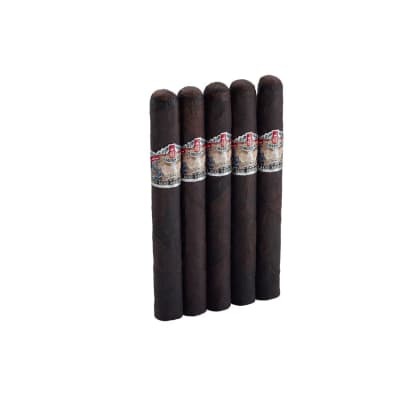 This all Nicaraguan cigar uses a deep and rich Habano Oscuro wrapper to deliver mind shattering flavor with a strength reading that's off the charts. 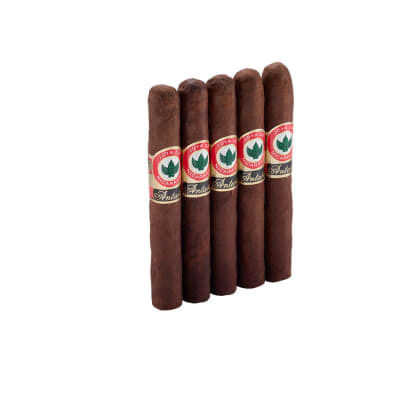 Get this Corona sized cigar, and go with team green today!